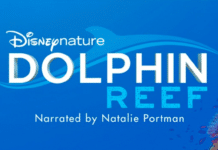  NAUI has launched a “Travel Group” in association with Deep Blue Adventures. 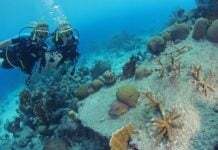 NAUI Travel Group will be able to provide members with a wide range of experiences and options for dive travel. 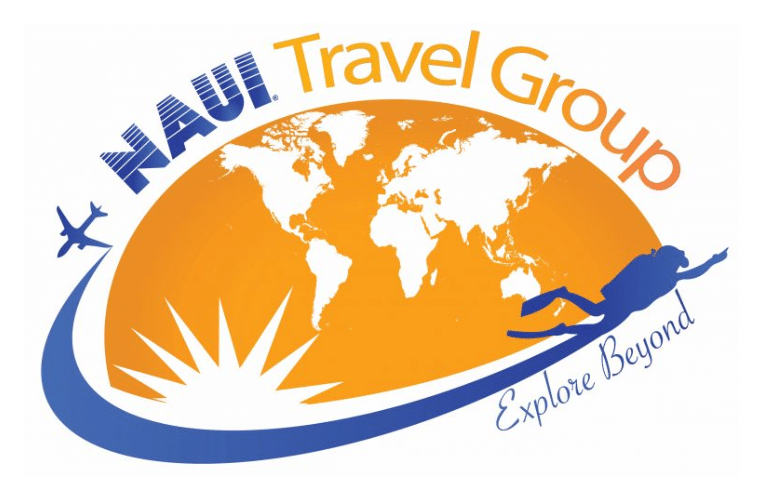 You can find out more about the NAUI Travel Group here.